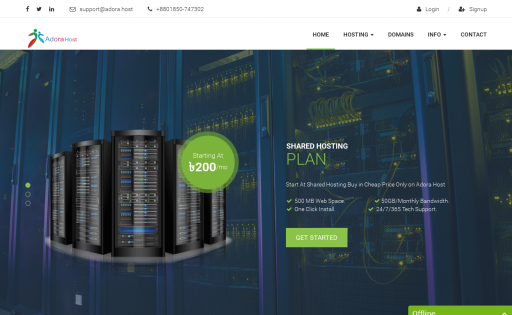 Need 20X Fast, Reliable Web Hosting?, Reliable Hosting with 24/7 Customer Support, NaxHost Is The Leader In Optimized Hosting For Any Need! 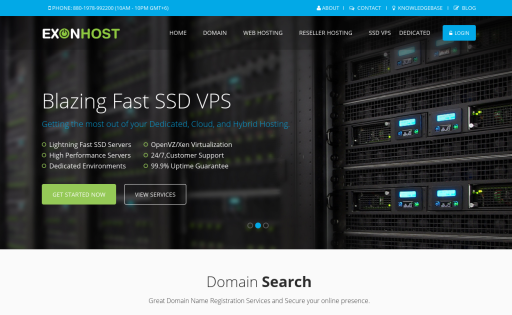 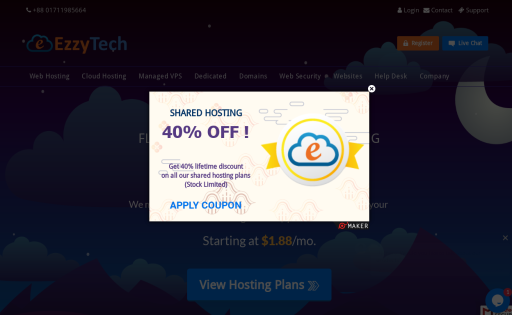 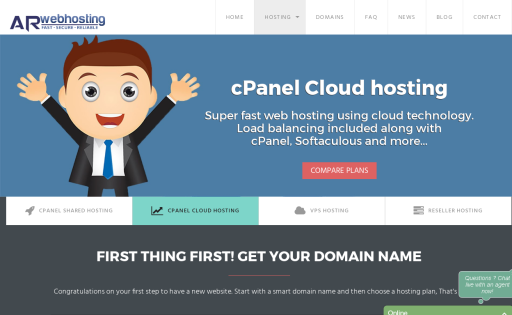 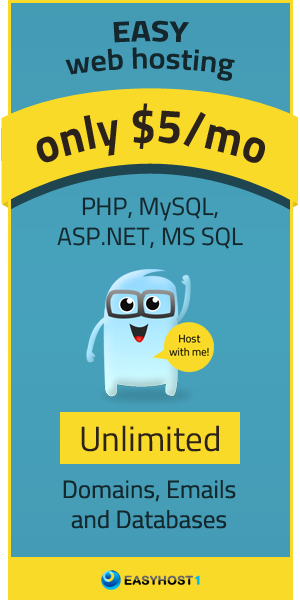 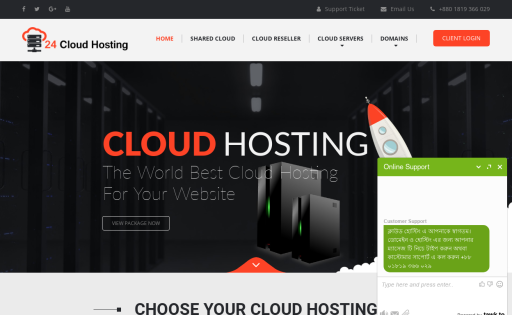 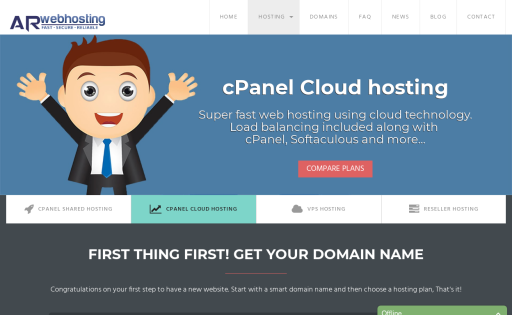 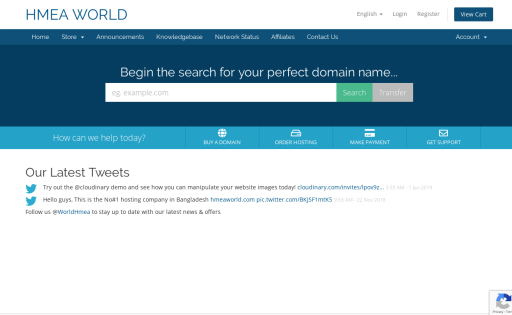 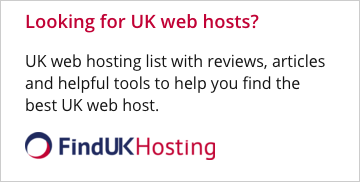 Try Our Hosting Service Today! 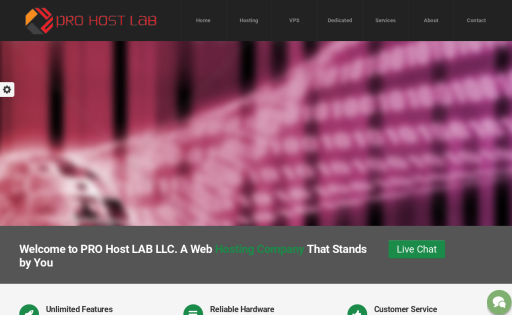 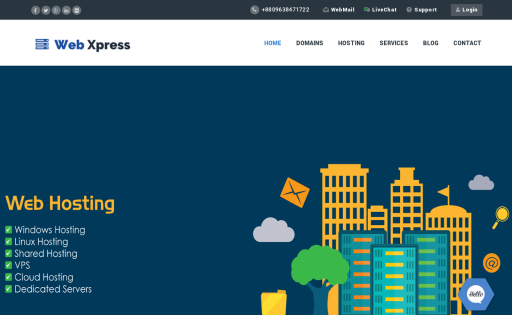 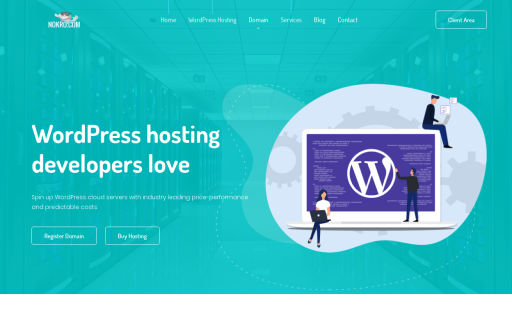 All web hosting services are provided by PRO Host LAB.Our company aims at providing a large number of professional services in the following fields of activity: web hosting, domain registration and quality customer support. 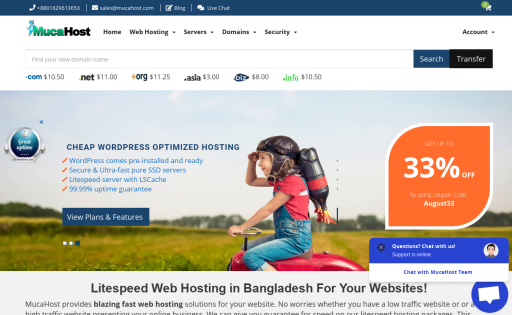 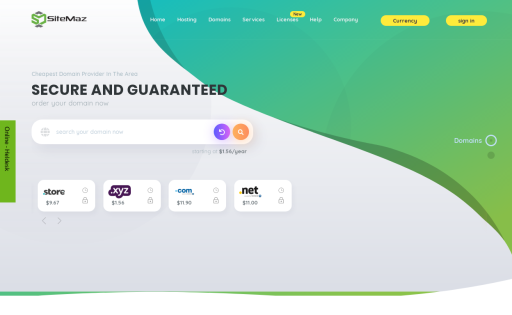 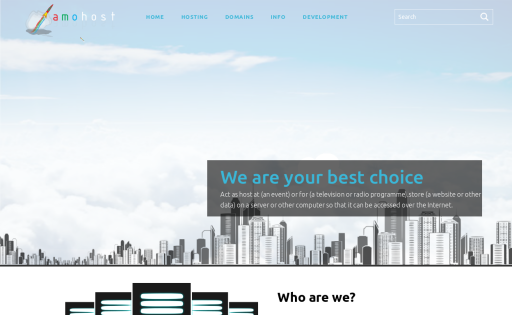 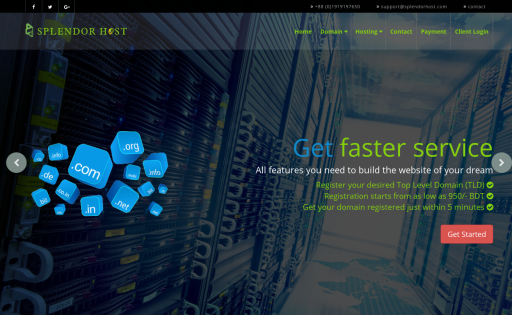 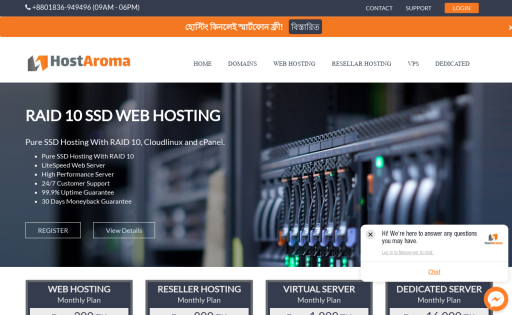 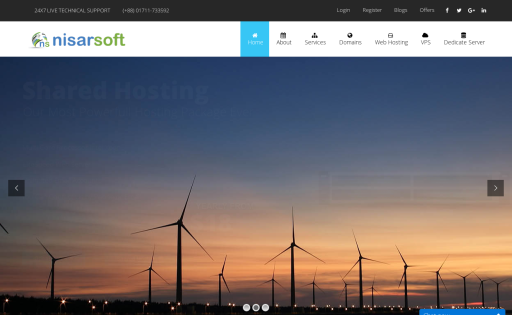 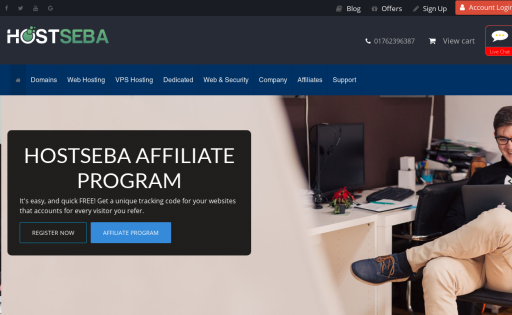 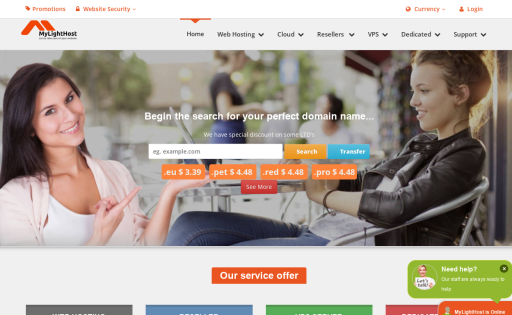 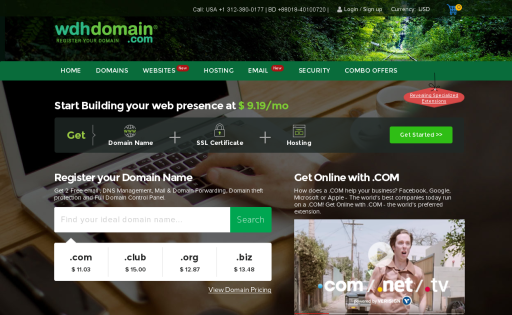 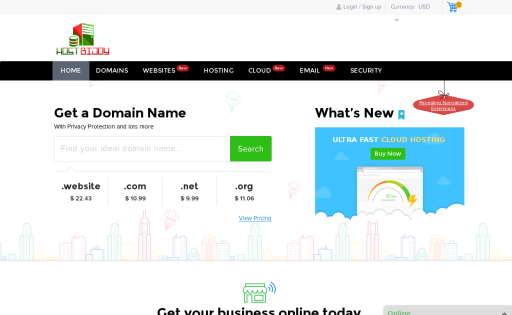 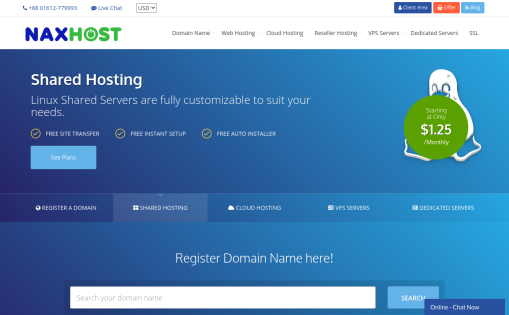 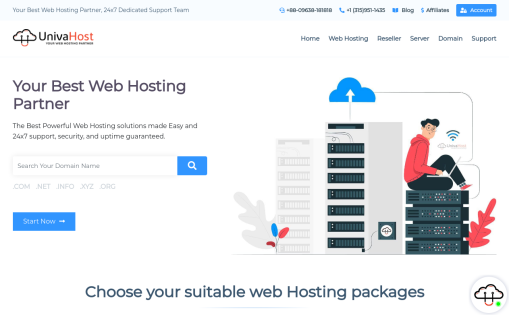 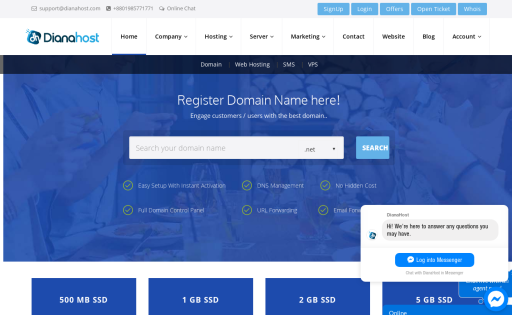 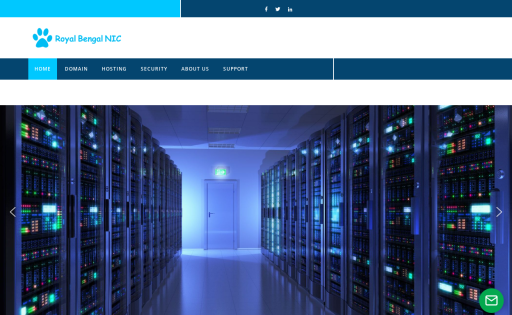 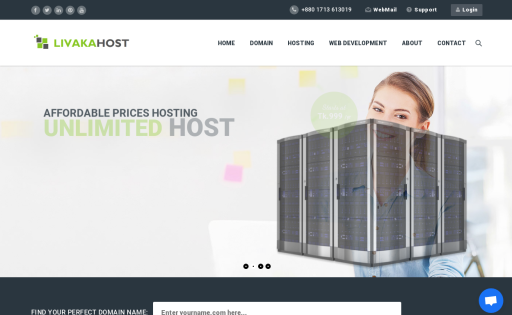 Mucahost is one of the best and fast growing web hosting and domain registration company in Bangladesh, We have our own servers ranted from international companies. 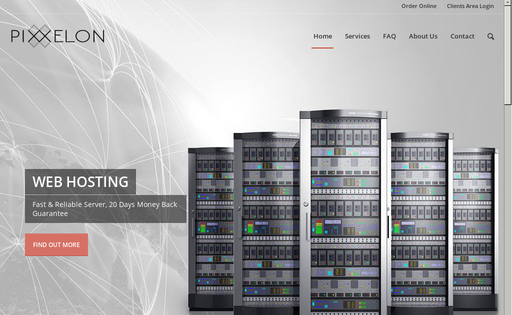 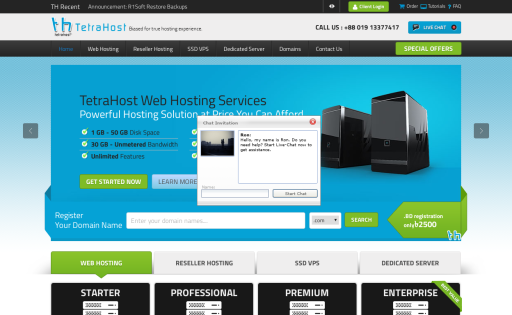 Our mission is to provide reliable web hosting solution at cheap cost. 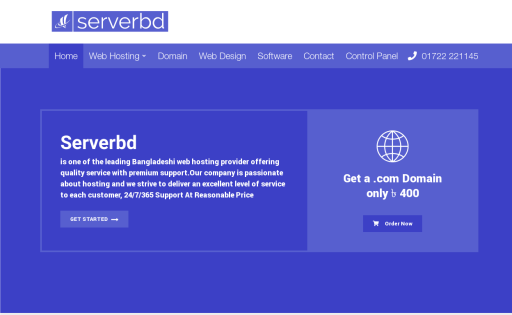 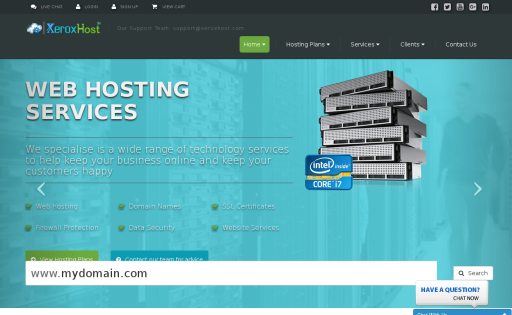 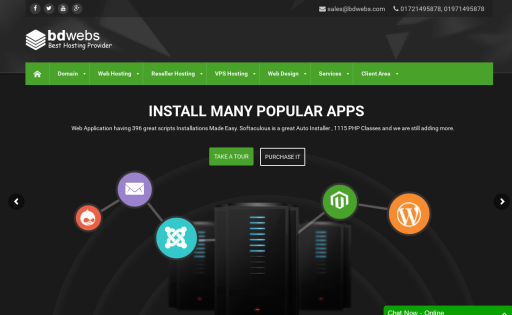 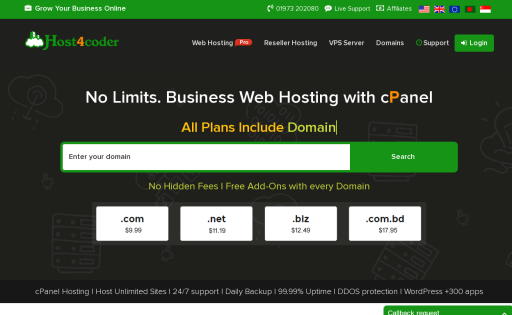 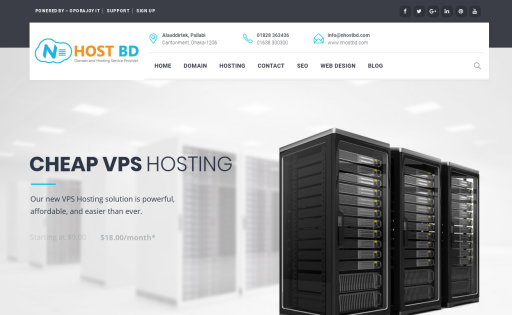 N Host Bd is the one of the best web hosting provider in the world. 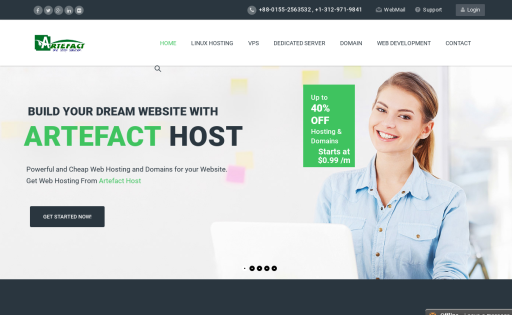 We also provide domain registration, Shared Hosting, Premium Hosting, WordPress Hosting, Reseller Hosting, VPS Hosting, Dedicated Server etc. 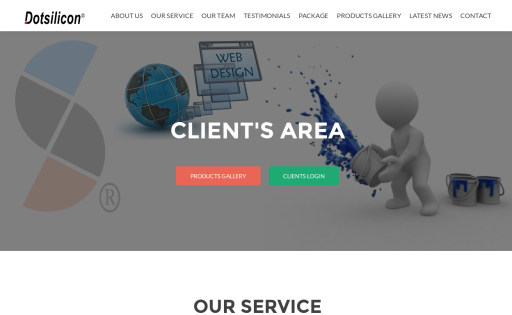 Client always satisfy our 24/7 support. 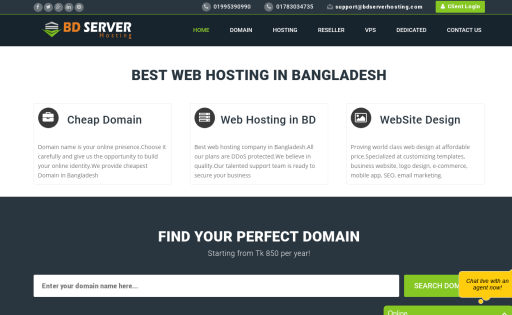 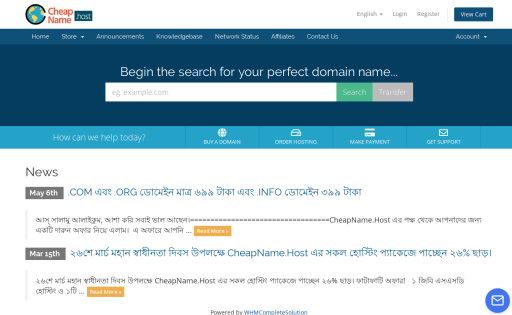 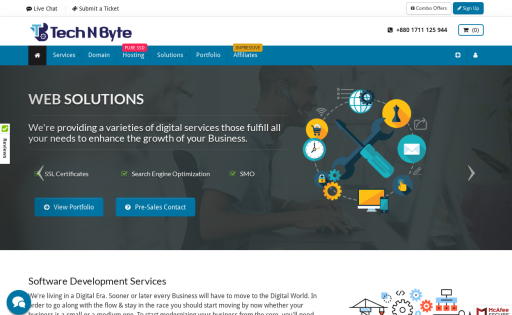 SiteMaz [ www.sitemaz.com ] is a managed service provider in Bangladesh, handle local & international clients over online area. 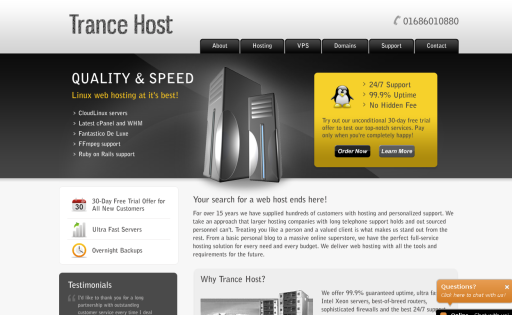 We use highest technology based servers and license services for our clients. 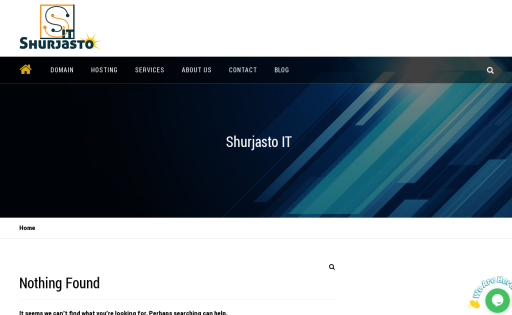 Our aim is to provide best quality services with the cheapest rate.